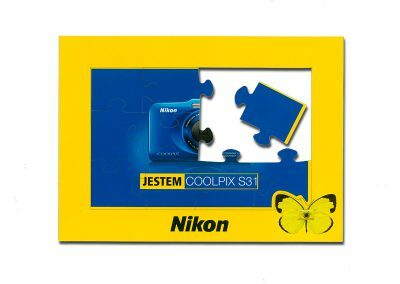 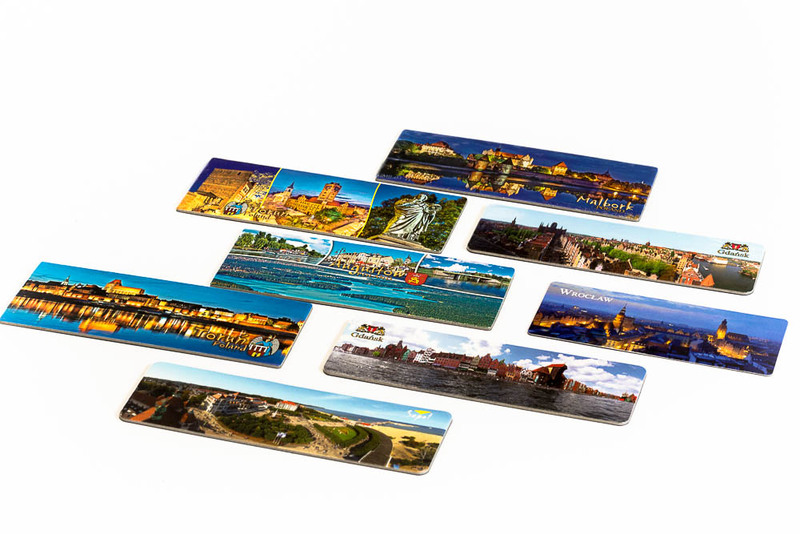 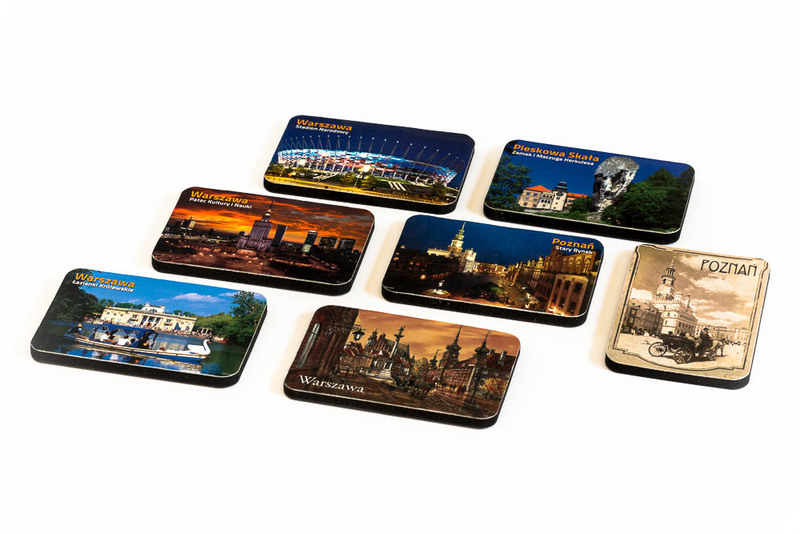 Souvenir magnets is an interesting and unconventional advertising gadget that combines a decorative feature of souvenirs from holiday or vacation with the advantages that a standard fridge magnets have. This is an excellent alternative to the original gift from the holiday or advertising of hotels, apartments and tourist attractions. 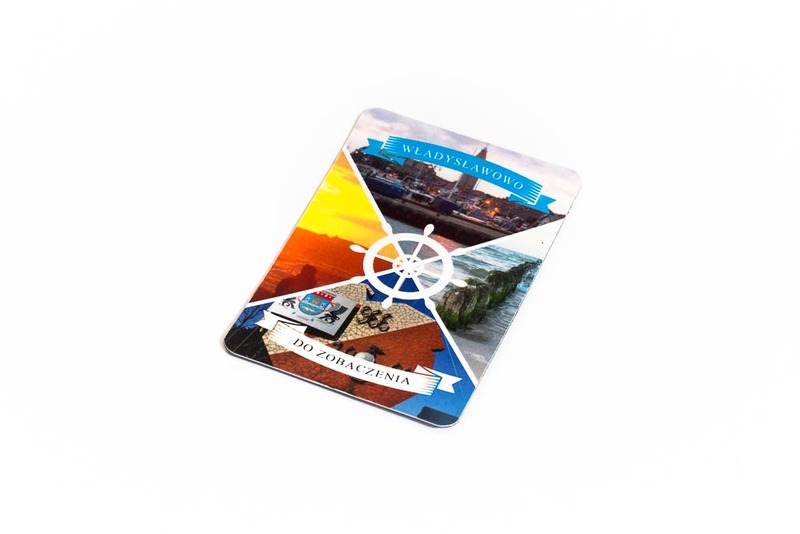 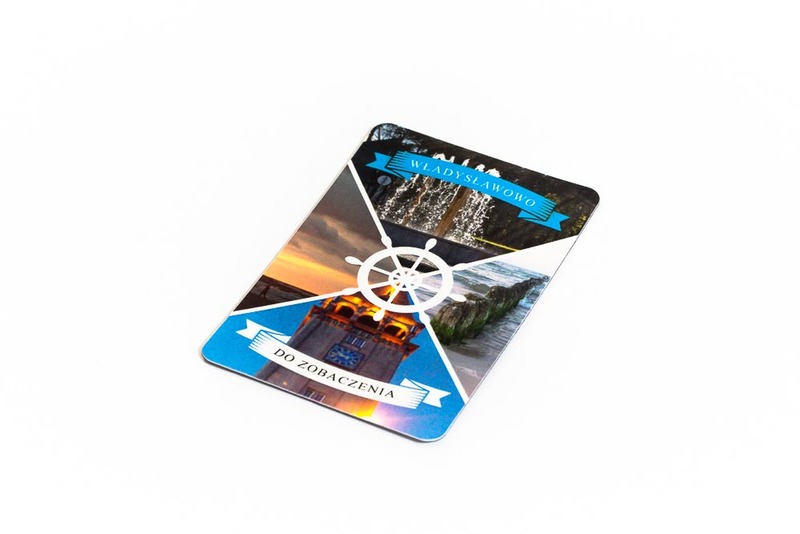 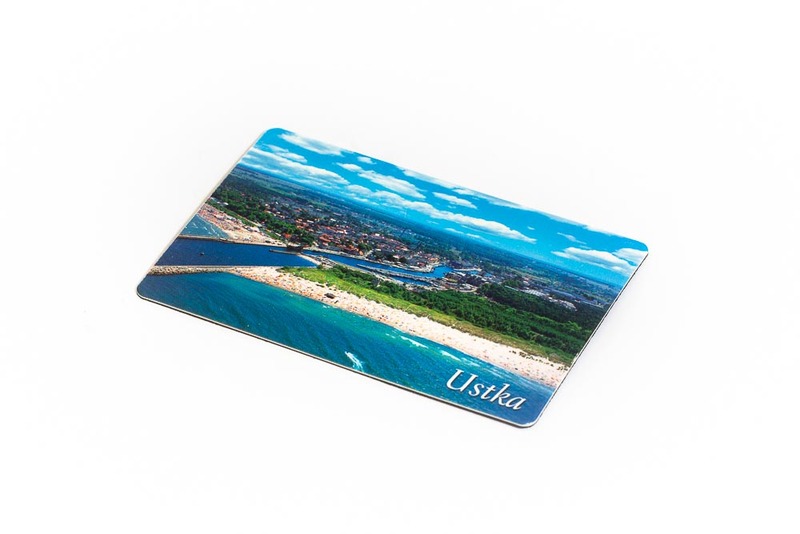 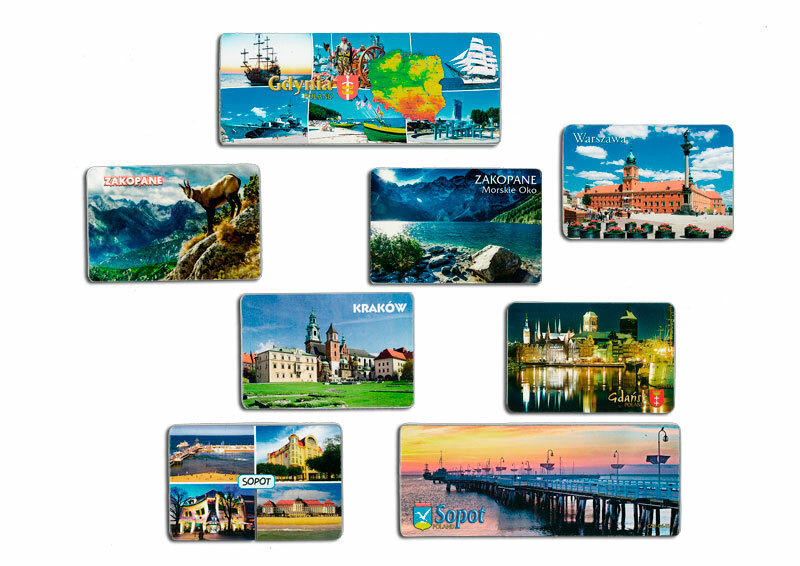 Souvenir magnets – this option is particularly attractive for souvenir sellers and owners of tourist facilities, as well as entrepreneurs and managers of tourist attractions – the zoo, an aquarium, a funfair and many others. 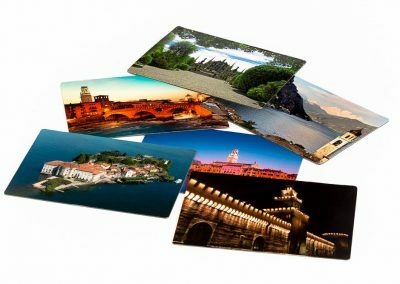 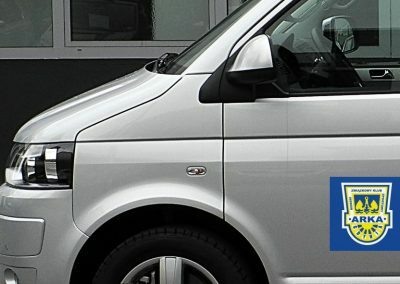 – printing on paper, backed with a 3 mm black EVA foam and a magnetic foil. Souvenir magnets can be packaged into a dedicated polybag, which can have printed bar code, which will certainly facilitate further distribution. 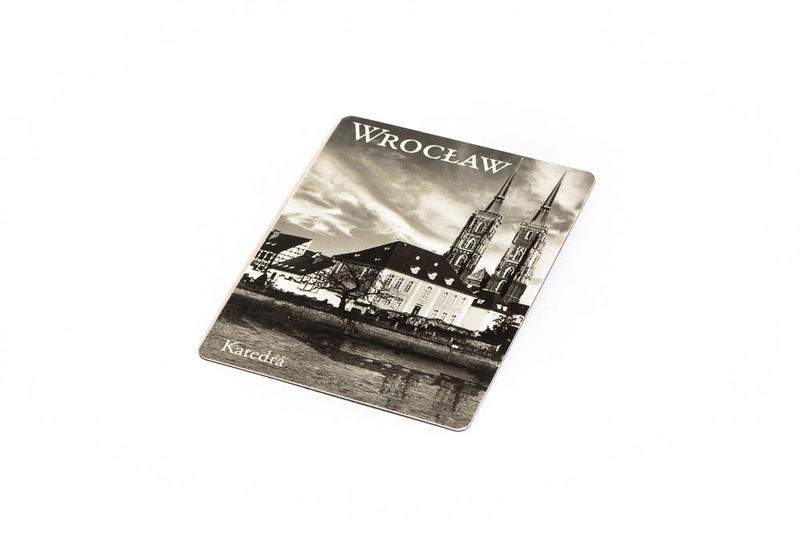 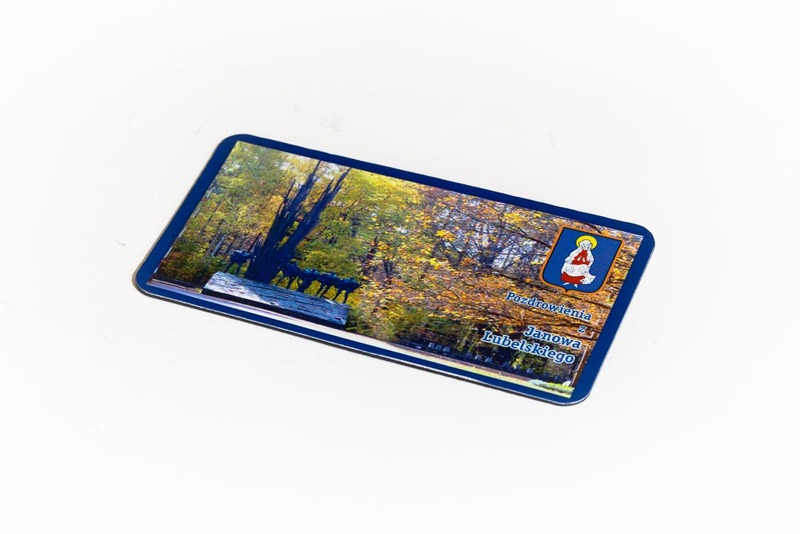 Souvenir magnet can be made in any shape, size and using any thickness of magnetic foil from our offer.